What does a typical day as a Marketing & Content Executive involve? There is no typical day really and that’s what I like about the job, I could be posting a blog one day and writing an eBook the next. I also look after our award submissions which are interesting because I get to work with all areas of the company, looking at client results and showcasing the hard work that the other teams do. Keeping up with the industry is a challenge and is also something I enjoy, there is so much reading around the subject and there are always new platforms and technologies to explore. In order to get the most out of your work you have to stay ahead of the curve and in a fast moving industry that can be tough. Working with such knowledgeable individuals and constantly learning from them, the industry is ever changing and there’s a sort of comradery within the office to better ourselves. The marketing team sits between the sales team and the account managers and we all get on well, but I’d have to say that the team I work most closely with is the design team. They put together fantastic work, sometimes at the last minute as we break news or if we make amendments, (we always make amendments!). What’s your number one content marketing tip? Always think about your audience. Words are wasted if they don’t resonate so make sure that the material you produce is engaging and serves a purpose. What common writing mistake most grinds your gears? Where do I start? Improper ellipses… and why would anybody think that a lot is alot? How would you describe working at Click Consult to a friend? Every day is different and you really see the benefits of your work, it’s a fast paced environment and that’s what makes it fun. What’s the strangest thing that’s ever happened to you in the office? 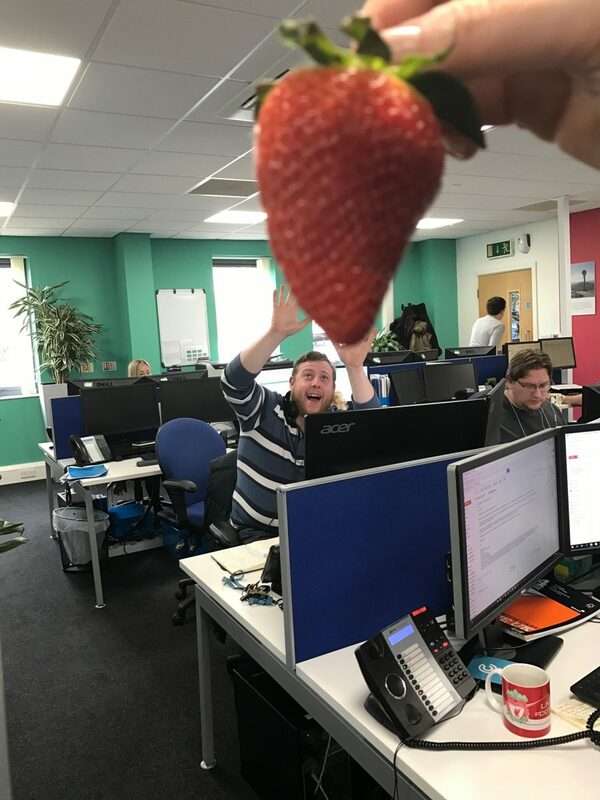 It’s got to be when I was attacked by a giant strawberry! Previously in your career, you were a judge at the British Pie Awards. Where did you stand on the Mary Berry pie-gate situation? Don’t get me started on this, I like to think this lack of knowledge is the reason she’s been booted from GBBO, a pie is totally encased in pastry. Mary Berry, I’m calling you out! 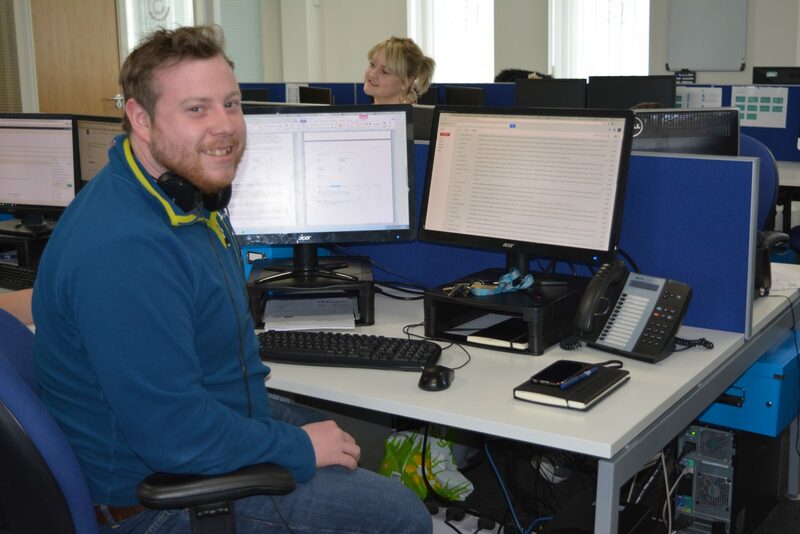 Find out more about the people at Click!